Santa’s little helper, Erin the Elf, is set to star in an unprecedented charity Christmas film which sees her visit the Children’s Cancer Unit at the Royal for treatment, before joining her family at home right before Christmas. 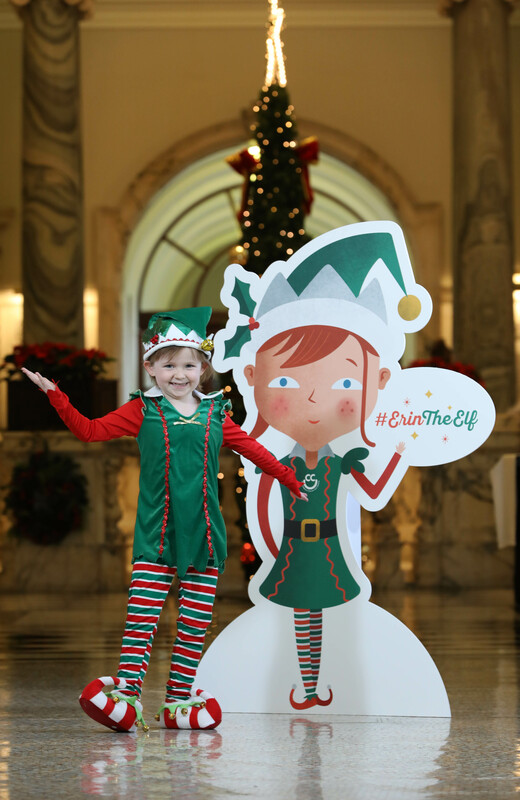 While we know the real elves are busy this time of year helping Santa in his workshop, the star of this festive film is actually 7-year-old Erin Donnelly from South Belfast. 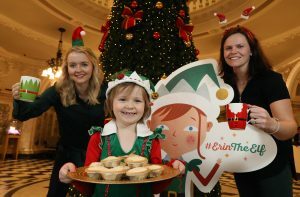 Erin, who is one of four sisters, is launching The Children’s Cancer Unit Charity’s Christmas fundraising campaign – Erin the Elf’s Coffee Mornings. The charity is calling on families, sports clubs, business organisations, voluntary groups, social enterprises and the public sector to organise coffee mornings throughout December to support the Children’s Cancer Unit at the Royal Belfast Hospital for Sick Children. 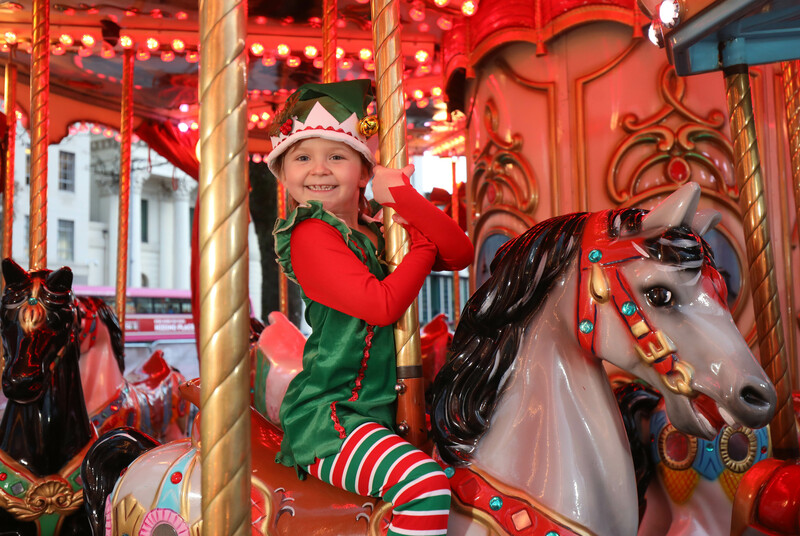 Last year little Erin was treated at the Children’s Cancer Unit for a Wilms’ Tumour which saw her undergo chemotherapy, radiotherapy, surgery and stem cell transplant. 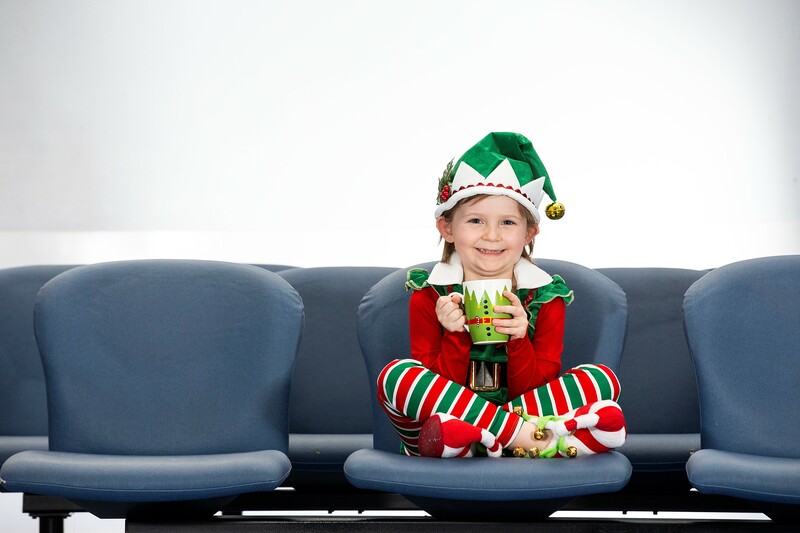 She has been in full remission since February this year and is looking forward to spending Christmas at home with her family. 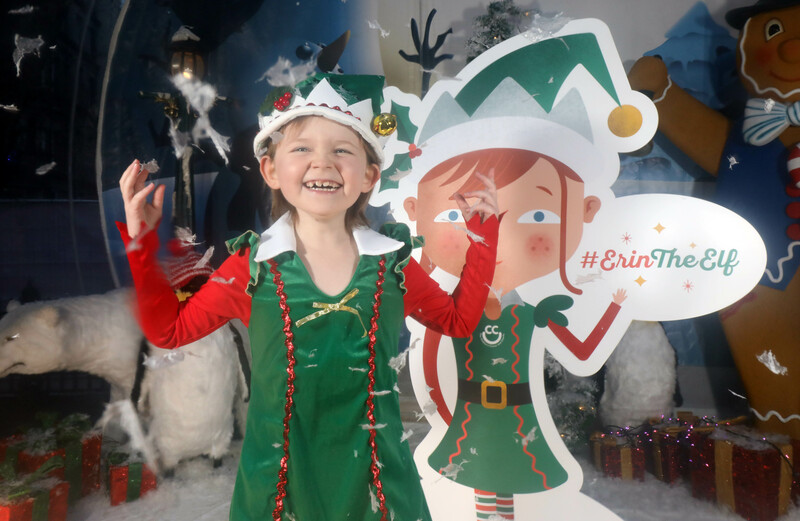 The short video tells the story of Erin’s journey to hospital and her excitement at getting home again and is a stark reminder that many children and young people face an anxious time as they await treatment for their condition at the hospital. The Children’s Cancer Unit Charity raises money to ensure that the medical team at the Children’s Cancer Unit is equipped with the necessary equipment, resources and support to provide the best possible treatment and care. For those families that do find themselves spending extended periods in the Unit, including sometimes over Christmas, the charity aims to create a child-friendly and calming environment which ensures that every child’s stay is as comfortable as it can be. 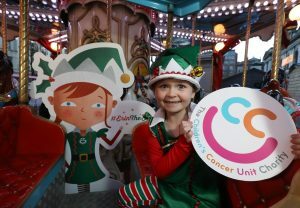 Felix Mooney, Chair of The Children’s Cancer Unity Charity, who are leading the Christmas campaign said: “By organising a small and simple coffee morning for colleagues, friends and family, you can directly contribute to the work of the Children’s Cancer Unit at the Royal. We know how serious cancer is and that children who are affected sometimes face a very difficult journey that takes a toll throughout the year, but especially at Christmas time.